Melissa is currently on Maternity leave enjoying time with her baby boy, and young daughter. Melissa started working at Crossroads in 2012. We are very happy to have Melissa, as her organized, practical, and child-focused case work is an excellent fit with our program. 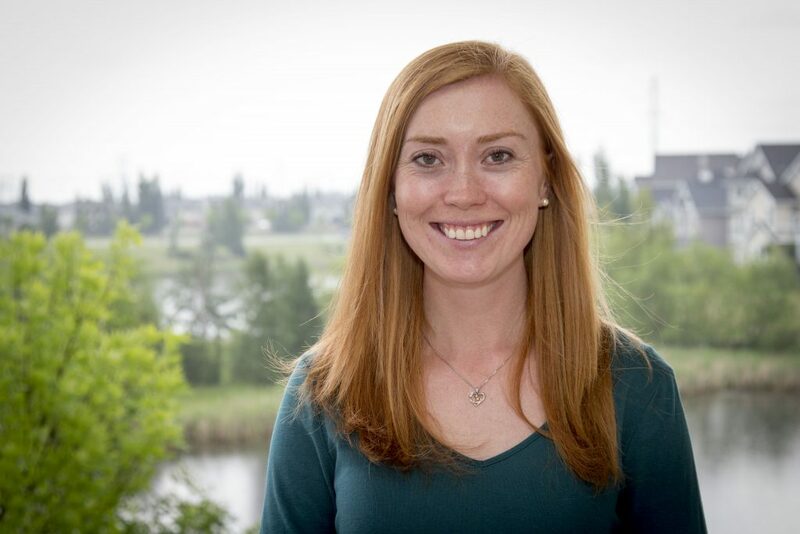 Melissa has an educational background in Sociology and has worked in the child protection system both as a caseworker in the USA, and in group care and agency foster care in Alberta. Melissa excels at seeking out resources and advocating on behalf of her families. Melissa is passionate about learning and can apply learning in practical ways. Melissa particularly enjoys organizing opportunities for fun with the children she is working with, our office staff, and even her own dog.